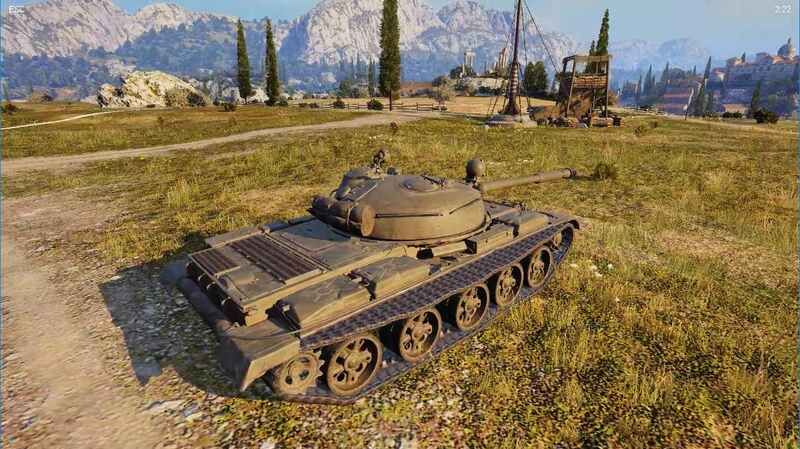 Being a game that’s not especially GPU limited – at least not at Low image quality settings – World of Tanks gives the 9900K some room to stretch its legs. The game isn’t especially sensitive to core counts, so it’s all about high per-thread performance. And in this case the 9900K with its 5.0GHz turbo speed pulls ahead. In fact I’m surprised by just how far ahead of the 8086K it is (16%); this may be one of the big payoffs from the 9900K being able to turbo to 5.0GHz on two cores, versus a single core on the 8086K. The 9700K also puts up a strong showing in this situation, second only to the 9900K. We have a few theories on this – including whether the lack of hyper-threading plays a benefit – but it’s none the less notable that the new CFL-R CPUs are taking the top two spots. The flip side however is that any CPU-based performance lead melts away with higher image quality settings. By the time we reach High quality, it’s purely GPU bottlenecked.